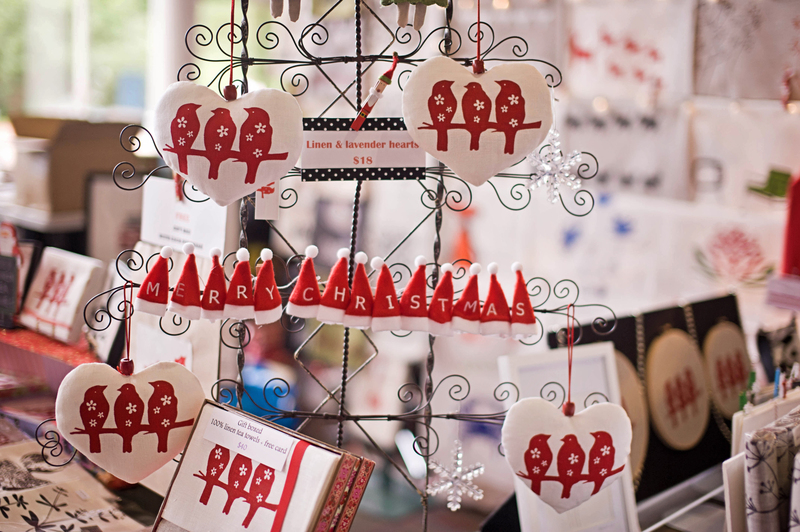 Now in its fifth year, Canberra Christmas Market is a two-day market dedicated to shoppers looking for different Christmas treats and gifts not usually found in high street or shopping mall stores. Conveniently located at Exhibition Park In Canberra, the market offers free entrance and parking at all times. From Christmas trees and decorations to gingerbread houses and toys and a caroling Santa, the market is a celebration of the spirit that is Christmas.